[post_content] => We loved producing this Christmas animation for our client, Bam Organic - we hope you enjoy it as much as Rosie our Motion Designer enjoyed making it! 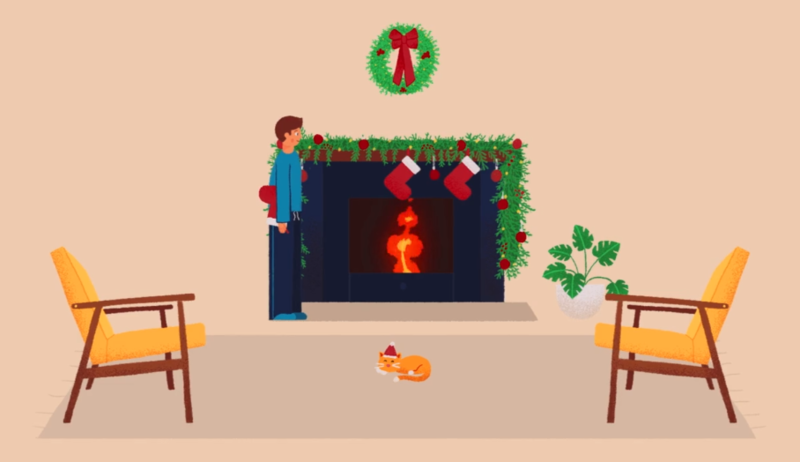 We loved producing this Christmas animation for our client, Bam Organic - we hope you enjoy it as much as Rosie our Motion Designer enjoyed making it! Wishing everyone at Bam Organic and their customers a very happy festive season.